Note: In order to use the Avery products, please refer to the 'Additional Installs' section of the manual. 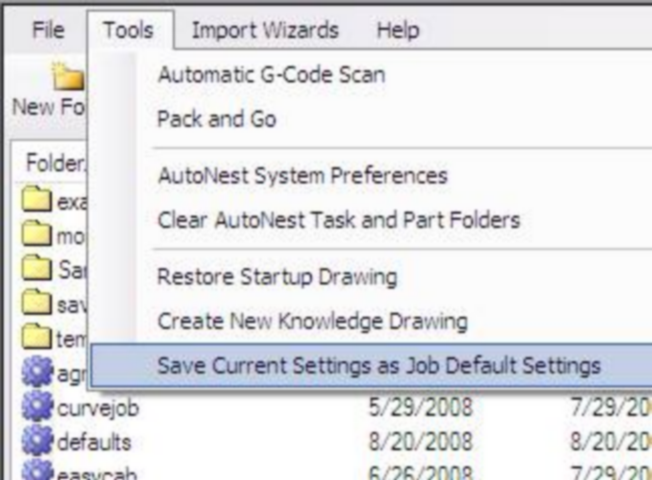 Follow the steps below to create a new label to be used with Automation Suite. These instructions are for Avery Label pro but can be adapted to many other labeling software solutions. 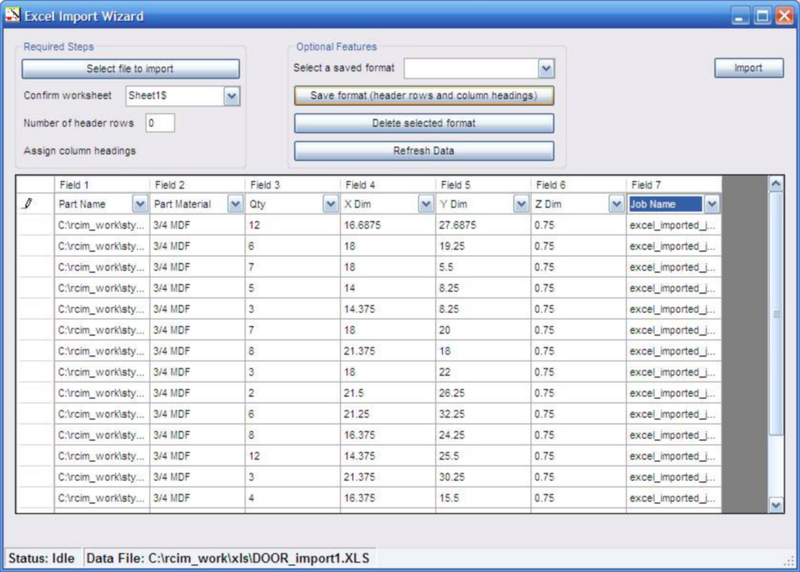 Router-CIM Automation Suite generates up to 4 different label types in the label.txt file based on your labeling preferences set in Router-CIM Automation Suite. 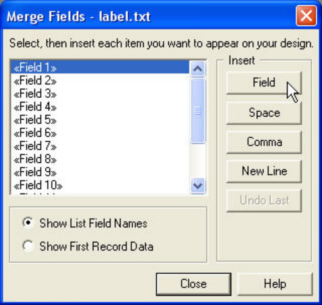 Some of these labels use the same fields so you will need to pay attention to the maps below when assigning overlapping fields to a label. (1 per part cut) Contains individual part information including nest references for easy part location. (1 per left over sheet cut) Contains inventory information for off fall from nesting sheets. (1 per NC code file generated) Contains the name of the NC code files to run along with quantity information. Field 1 is intended to STAND OUT and should be a larger, bold, and alternate color (if used) so it is easy to identify. At the Start Screen for Avery, click ‘Create a New Design’. At the Product Selection screen, Choose the label you would like to use and click ‘OK’. KEEP IN MIND THAT THE SIZE OF THE LABEL DICTATES HOW MUCH INFORMATION YOU CAN USE ON THAT LABEL. At the Link List to Design screen, change File of type: to read a .txt file and Look in: Automation. Then find the label.txt file, highlight it and click ‘Open’. TIP: You should first go to C:\Router-CIM\Automation and rename the existing RouterCim.lpd to a different name. This way, you will always have your original. The next step MUST be done for this to work! C:\Router-CIM\Automation and rename the file called label.txt. DON’T DELETE IT, just rename it. You will need the label.txt in the future to either edit your existing label or to create a new label. then rename the file back to label.txt then double-click on the RouterCim.lpd in the same Automation folder to edit your existing label. When your are finished editing, don’t forget to again rename the label.txt again. If you forget to rename the label.txt to another name, it WILL NOT WORK.